Alright, you juicy lot! Welcome back. As we’ve been taking a cheeky gander at the whole (and very wonderful) range of Boosted e juice flavours one by one – we thought it only right to jump straight onto the 4th and bring the magic of Christmas to you (yep, in summer) with the pumpkin-tastic ‘Rear Diff’. 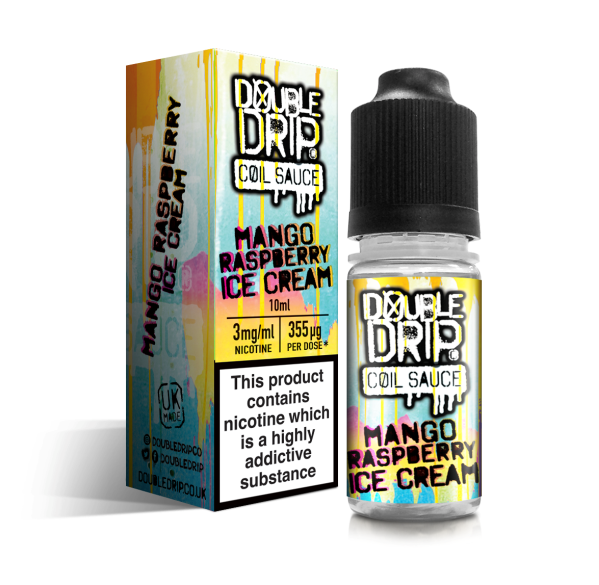 Rear Diff is the juice child of USA vaping wizards, Boosted, and is one of their most unique and innovative flavours to date. Boasting a tantalising mix up of pumpkin, cream and spices – Rear Diff is sure to get your festive taste buds going, with each and every rip. 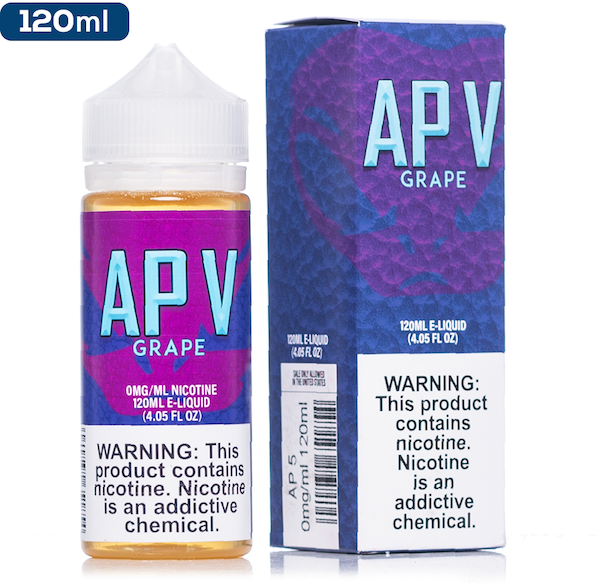 The badass lads of vaping have bagged themselves a reputation for making quality, mouth-watering juice, bringing flavours reminiscent of the ‘glory days’ to the good folk of the vaping world. When it comes to flavour – consider Rear Diff the tasty love-child of Jack o Lantern meets Mrs. Claus (erm, on one very drunken and very festive work night out) – resulting in some serious Halloween-meets-Christmas goodness. Got it? Good. Ever been a hipster? (Go on, admit it!) Chilling in Starbucks with your Macbook Air doing everything but the work you originally set out to do? Good – ‘cos this juice is for you! 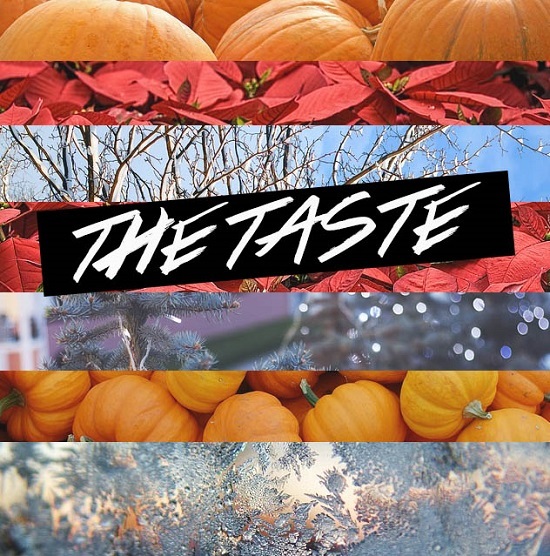 It’ll fill your nostrils with an intense aroma of pumpkin and spice, bringing you everyone’s favourite ‘Pumpkin Spiced Latte’ every month of the year. It’ll provide you with crisp pumpkin-ness on both the inhale and exhale, so whatever your vaping level – Rear Diff by Boosted is definitely the coolest juice that’ll warm you up! So, if the smell isn’t enough for ya, at least the taste is pretty flipping good, too! Rear Diff is also a high-VG liquid, so if you’re a cloud chaser – you’ll be chasing some serious cloudz with this liquid. Always a bonus, eh? …And there you have it! The 4th spotlight juice from our very cool range of Boosted flavours. Don’t forget that we’re one of the only stockists of these elite USA vape labels, so if you’re more Scrooge than Santa and spices ain’t your thing – we’ve got plenty of other taste-sensations that’ll tickle your fancy. Just get in contact with our epic Cloudz team for more information, or hit us up over on our twitter by using #VapeLikeASir!